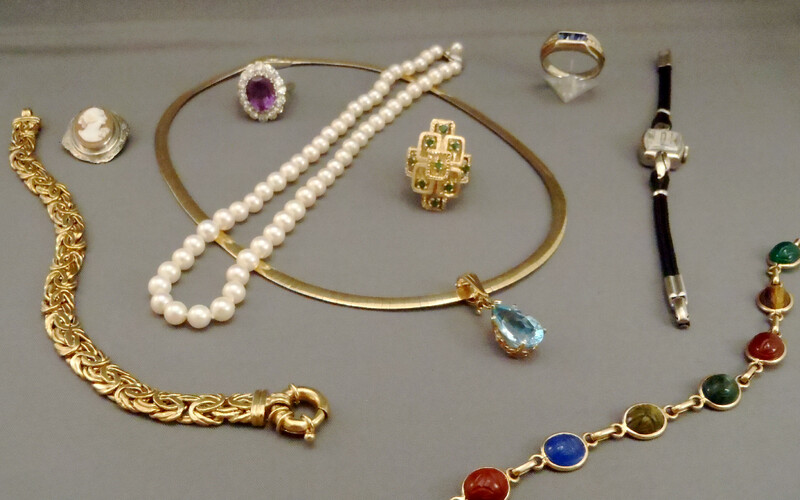 It’s that time of year again for our annual Estate Jewelry Sale! You can shop in Oregon from April 8-20 and in Mount Horeb from April 25-May 11. 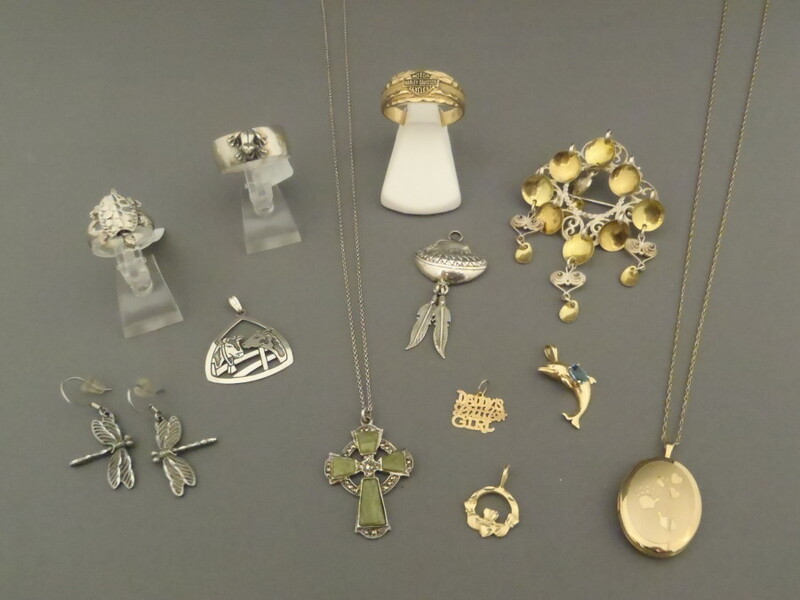 We have a huge selection of previously owned jewelry, with both modern and vintage styles. Save up to 60 percent off and save them from the refinery. Take advantage of these exceptional prices and give these beautiful pieces a new home! 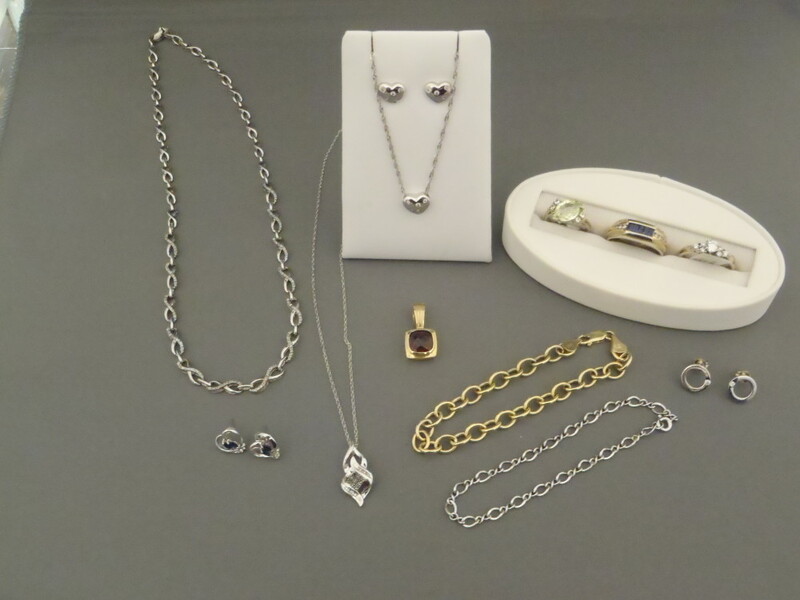 Visit us on Facebook to view some of our estate jewelry, including rings, pendants, bracelets, chains, earrings, charms, stick pins, brooches and watches.